BirdBreath Life from a different point of view. Visit Dan’s Cartoons for more Clean Cartoons for publishing. Visit Mostly Business for more Clean Cartoons. 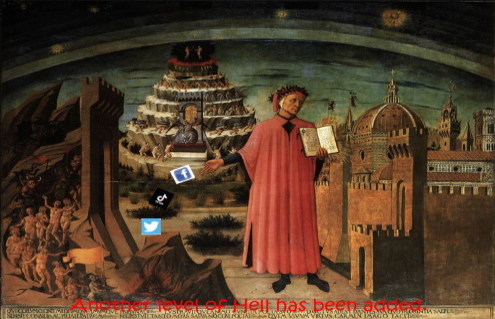 Visit Church of the Covered Dish for more Clean Christian Cartoons. Visit Toon Fever for more Clean Christian Cartoons. Visit Church Mice for more Christian Cartoons. Visit Joyful Toons for more Clean Christian Cartoons. Visit Kim and Jason for more Clean Cartoons. 1999-2019 Copyright © Worthy Christian Cartoons - a division of Worthy Ministries.